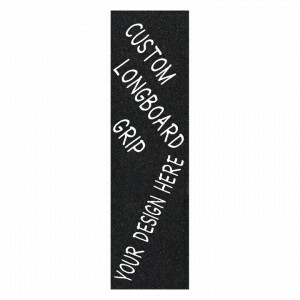 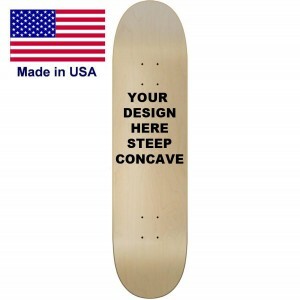 10 Custom skateboards with your graphics for $250.00 plus shipping. 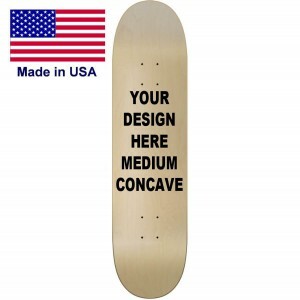 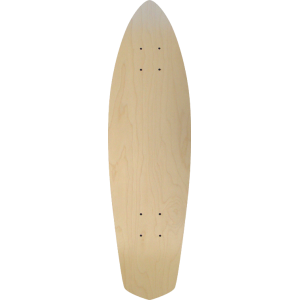 Make your own custom skateboard with this medium concave shape made in our factory. 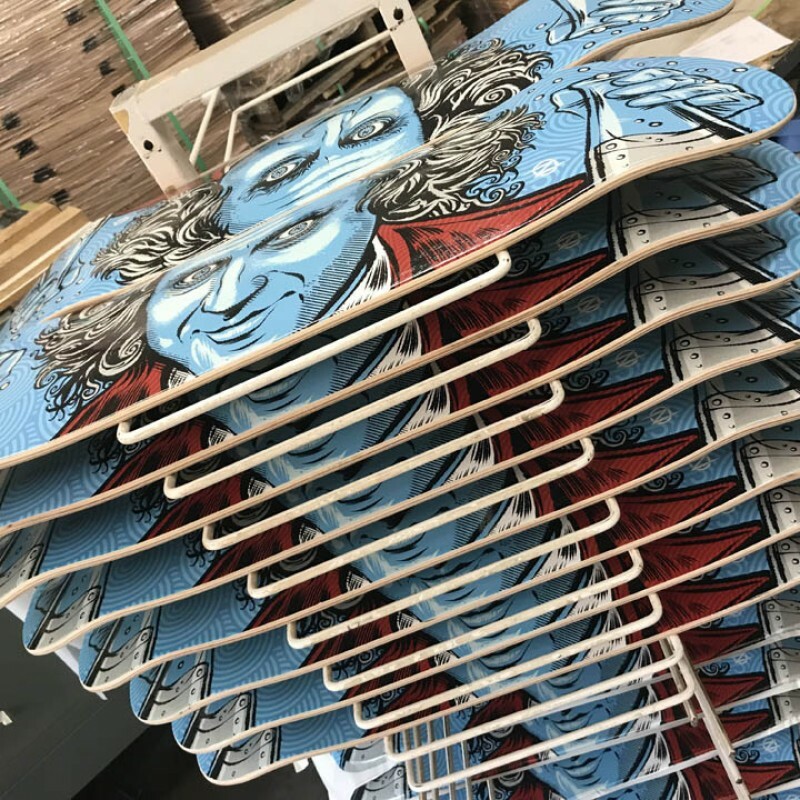 These decks are made with over 20 years of experience for quality that can't be beat. 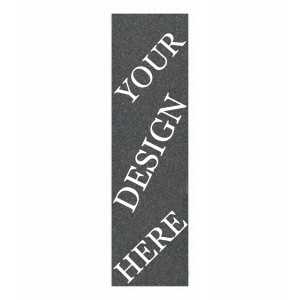 Online Designer Yes you can design this product in the designer to get a 10 count bulk discount on one graphic per 10 pack. 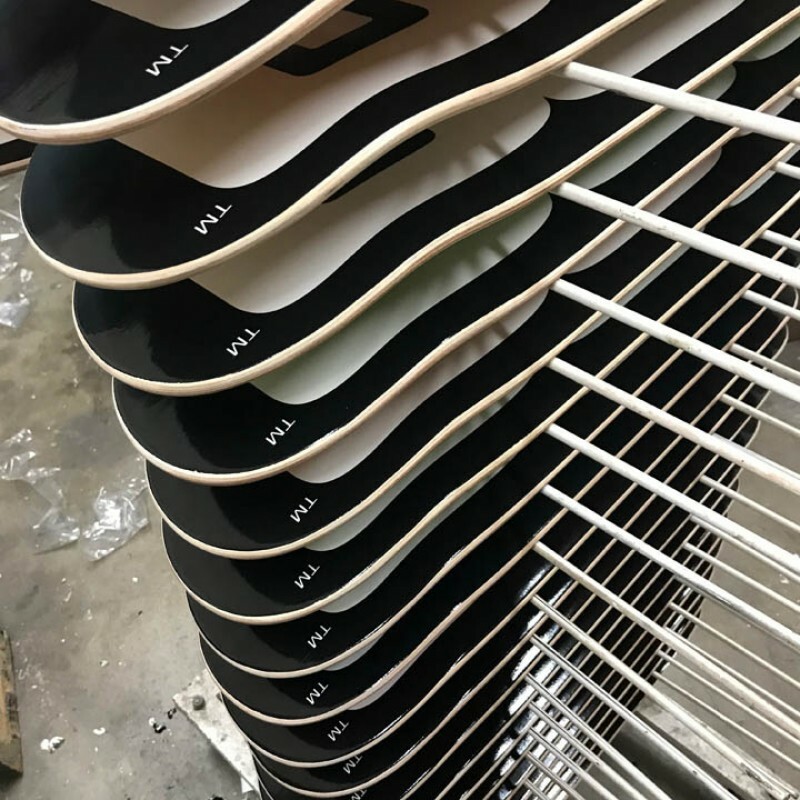 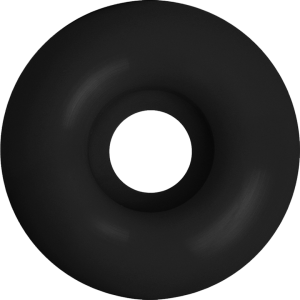 Wheelbase 14.25 is an extremely popular wheelbase and we do drill all the boards here so if there is something specific you need please contact us for custom wheel base. 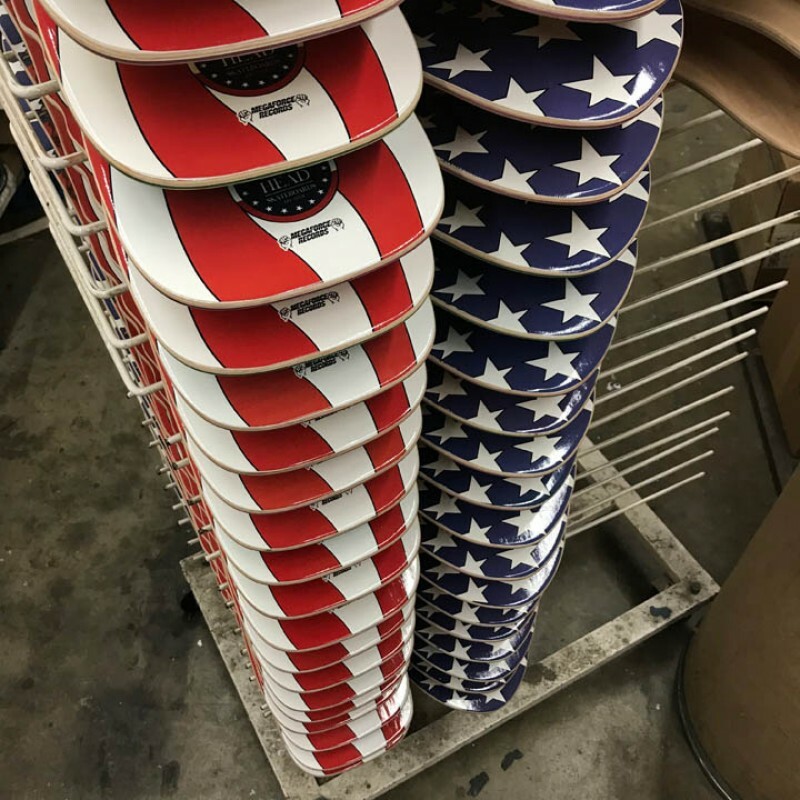 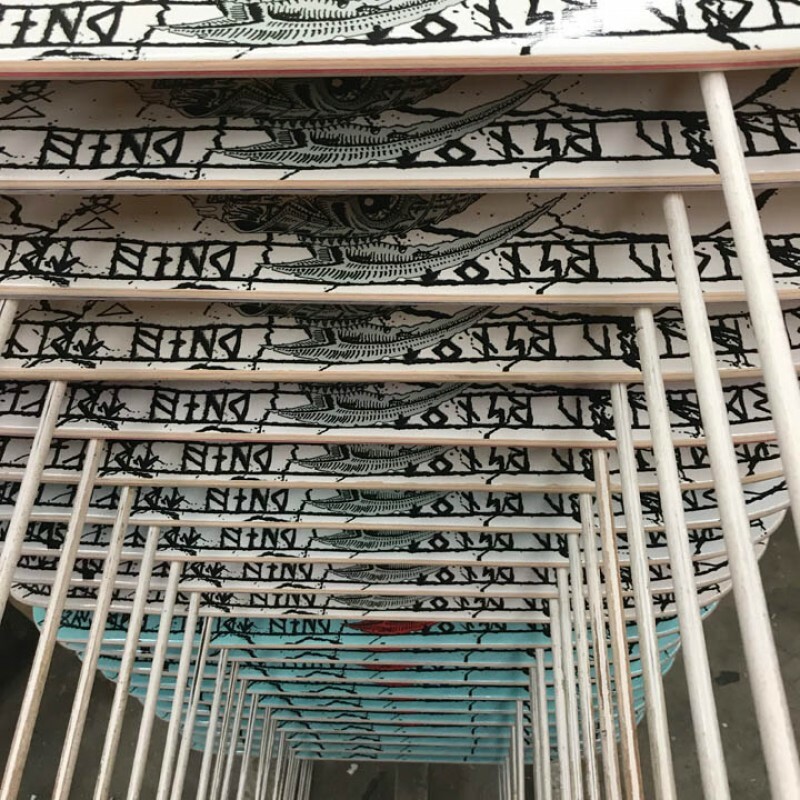 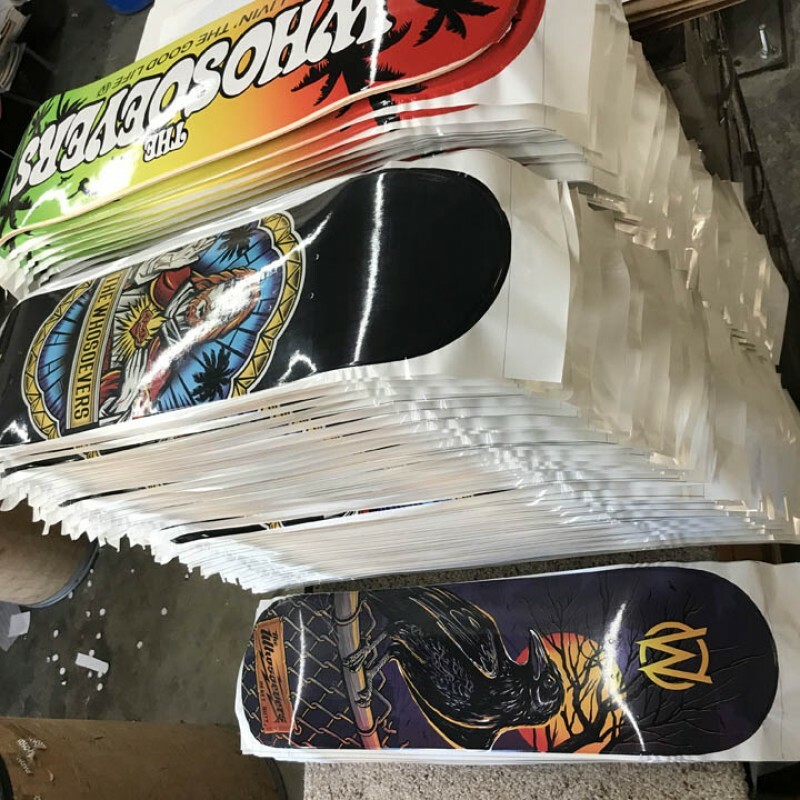 Skill Level If you are looking at buying 10 decks with your graphic then we assume you are looking to start your own company or just stock up. 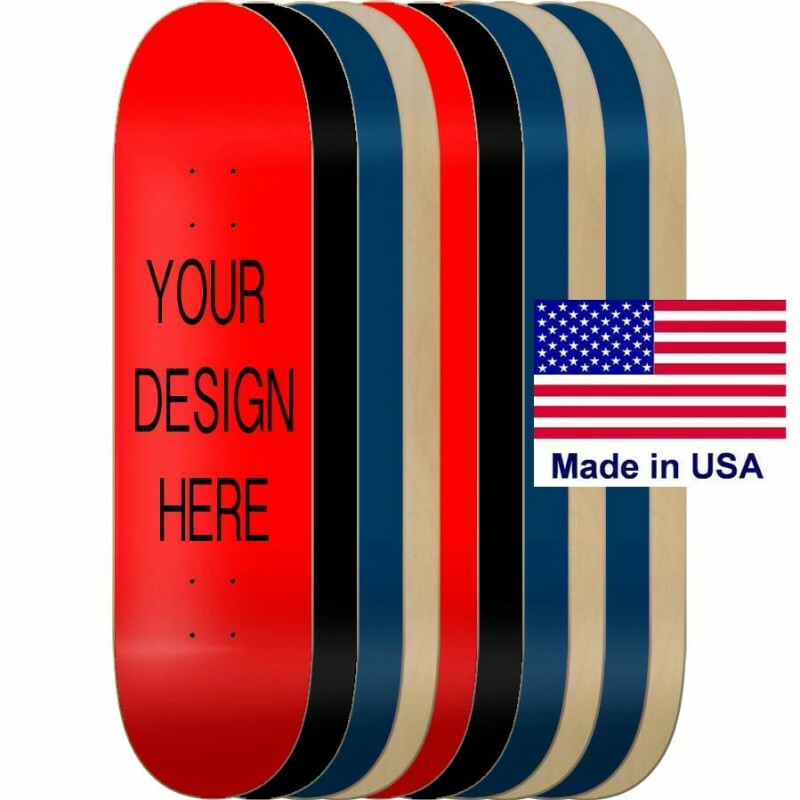 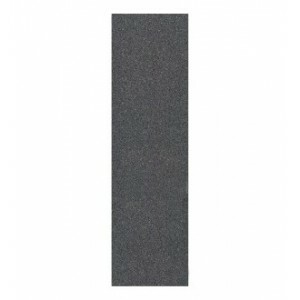 You must be a good skater to want to buy 10 decks so skill level on this product is experienced to professional. 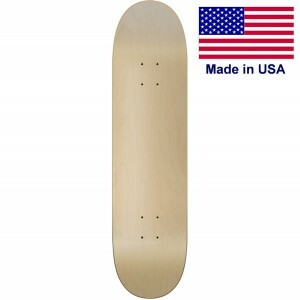 Street Built to skate hard in the street. Cruising Yes you can cruise around on these decks but I bet you want to have the highest quality deck under your feet.